This property is a Tombstone treasure and is the bookstore and home to world famous Tombstone author Ben Traywick. 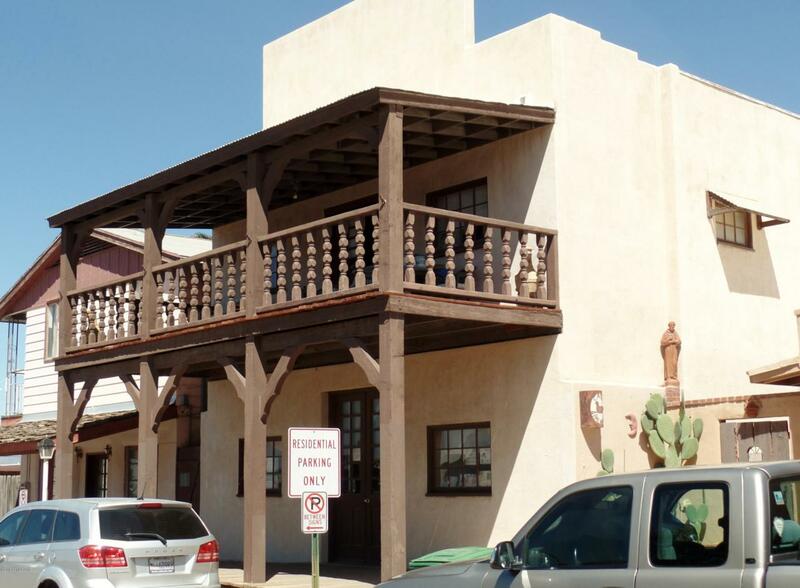 Located in the heart of the Historic District across from the Tombstone Epitaph and the Crystal Palace Saloon. 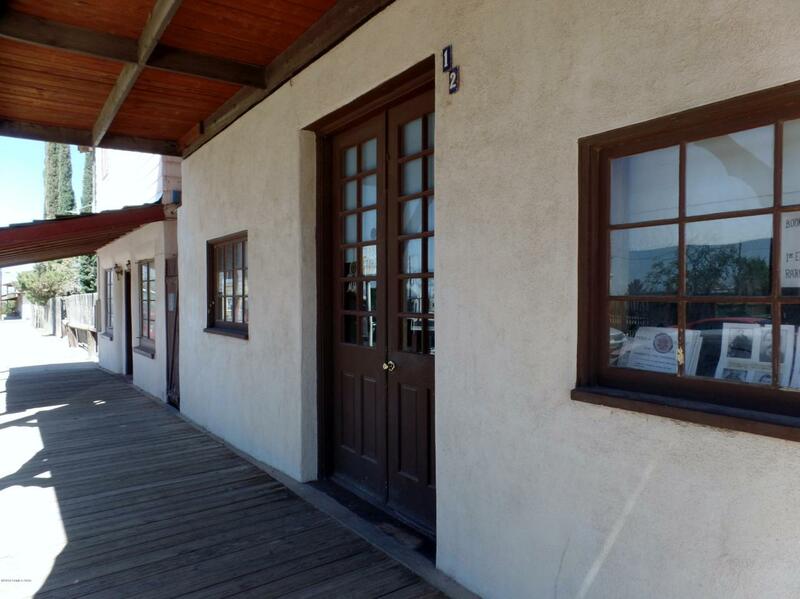 This building offers an upstairs one bedroom home with a wonderful deck to enjoy your coffee or entertain guests and watch the activities of Tombstone. Ground level is retail and office space. The bar and cabinets are from the early 1900's made from California redwood and came out of Apache Powder. The glass mirrors are from Tombstone, late 1800's, made from 1/2'' glass with silver backing. The backyard is very private with fruit trees and a huge storage building. The lot is full of Tombstone history. 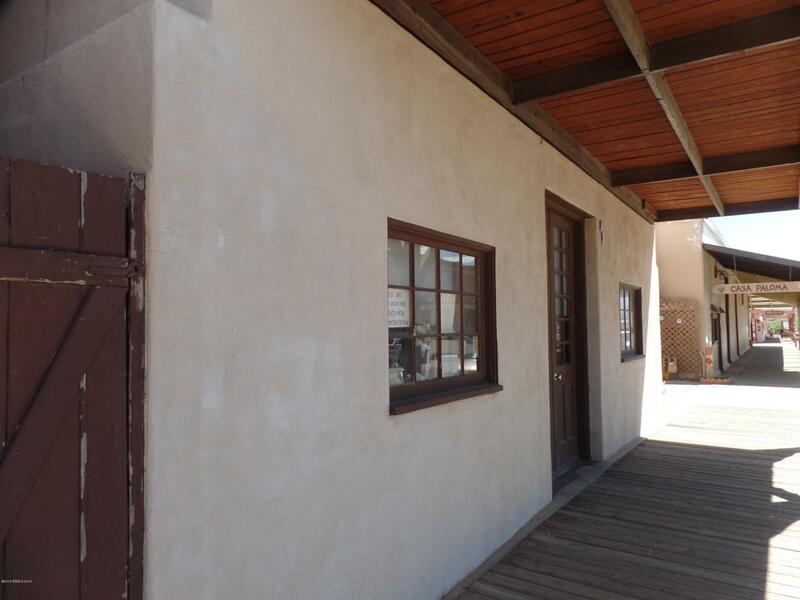 It was once home to the Safford Hudson Bank, Harts Gun Shopand Wells Fargo Office. 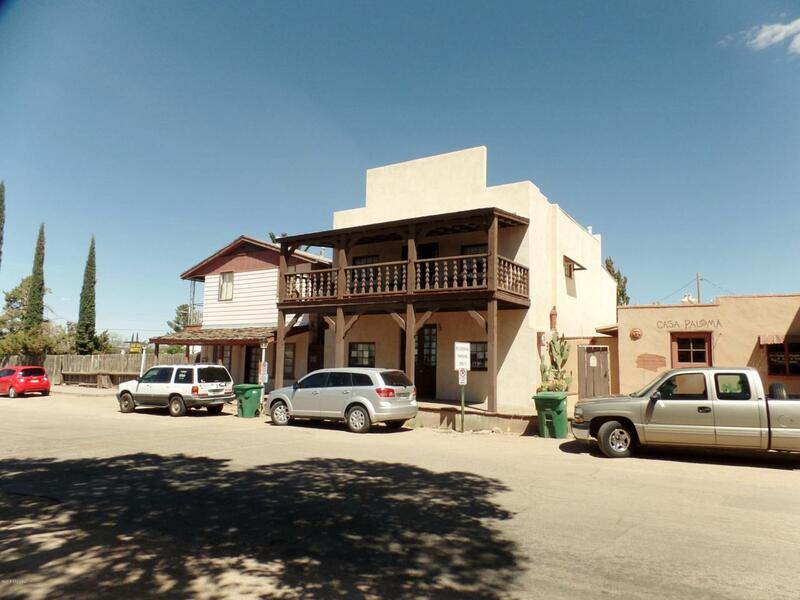 It was also the meeting place for famous Tombstone characters like Wyatt Earp and Ike Clanton. Mr. Traywick's book collection and inventory is also available for purchase to begin your new Tombstone business adventure! Listing provided courtesy of Linda D'ambrose of D'ambrose Real Estate. © 2019 Southeast Arizona Multiple Listing Service, Inc. All Rights Reserved.